We knit, dye and finish our tulle and tricot fabric, in our own factories. 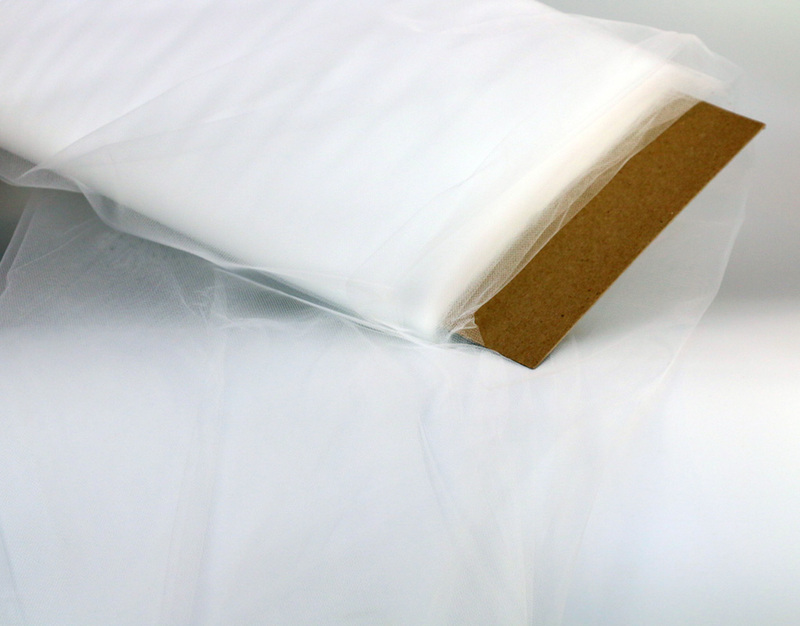 All of our tulle fabrics are available as piece goods, rolled on tubes, doubled and rolled on boards, slit into SPOOLS of varying widths, as die cut CIRCLES for party favors, and as custom cut sheets for gift basket wrap. 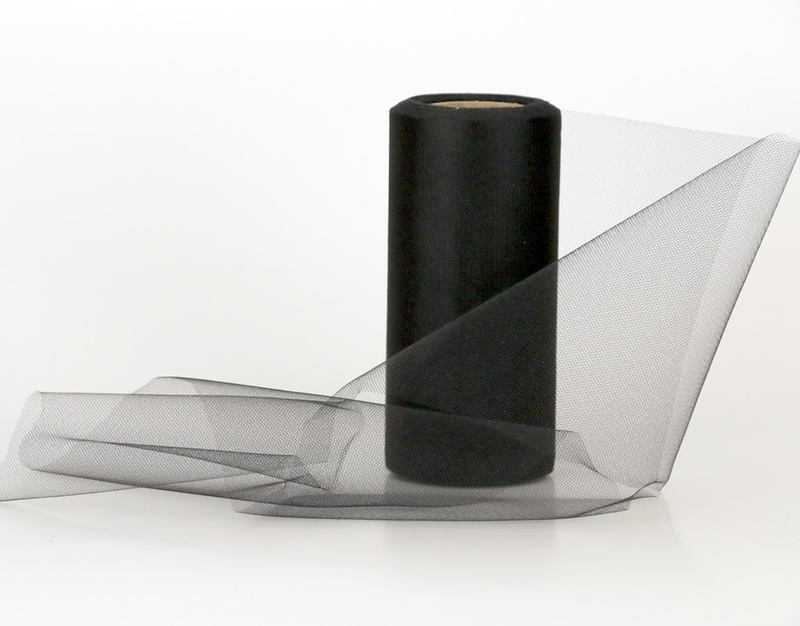 Our Tulle Puts the MAGIC in Every Tutu!